RFMA provides a safe and professional approach to firearm training and safety. Our Mission is to provide you with the knowledge and tools to make your day out at the range or hunting safe and effective. We also provide custom courses for corporate retreats that are memorable and highly addictive. 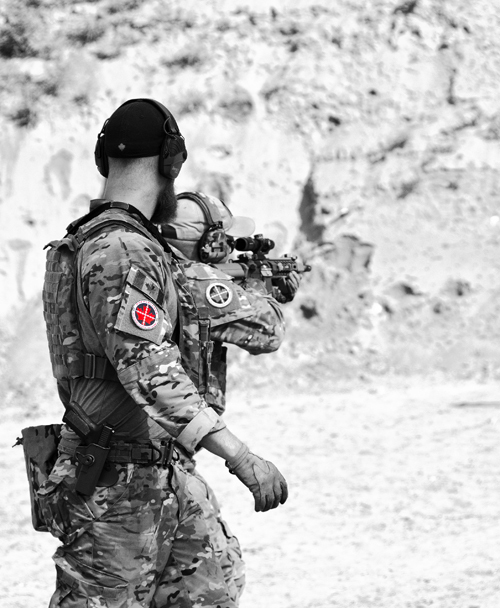 Once you learn the basic safety of firearms, we believe you will understand our passion and dedication to the sport. If you're new to the sport, we provide rentals that allow for you to understand the benefits of quality Leupold Optics, Cadex Precision Rifles and Hornady Ammunition.